Destiny 2 is coming to PC, but it turns out it won't launch alongside the console version. 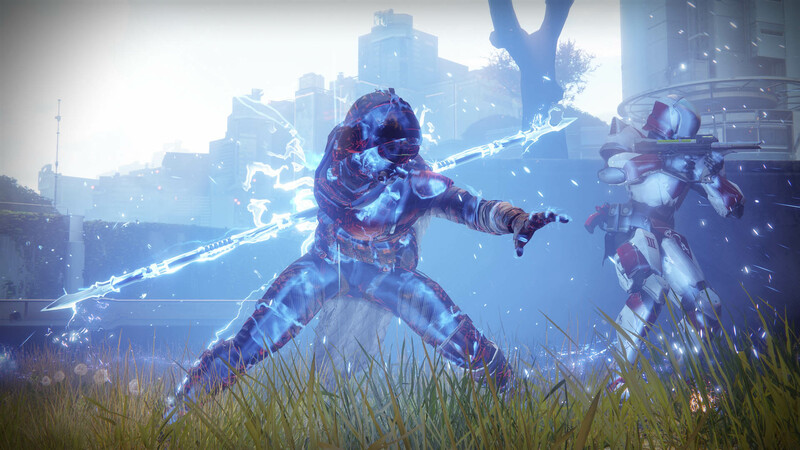 When we heard yesterday that Bungie would be releasing the PC version Destiny 2 on Blizzard's client, that was good news. But now we get the bad news to go with it: there's no confirmed release date for the PC version just yet. 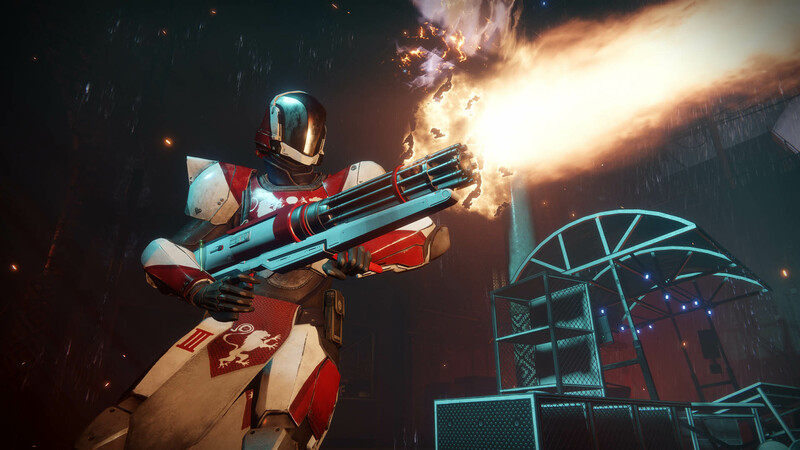 At yesterday's reveal event, Destiny 2 director Luke Smith told PC Gamer "We're not committed to a PC date yet, but at Bungie we're totally committed to making a PC build as great as we can. 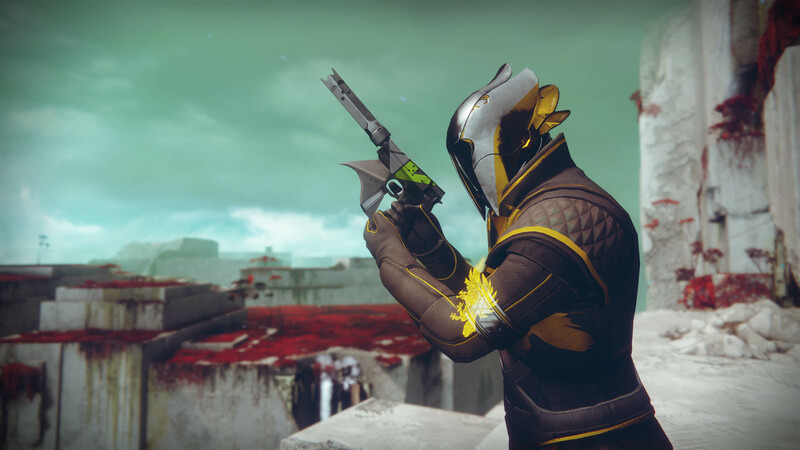 Our partnership with Blizzard and being on Battle.net, we want to make sure that this version of the game has the time it needs to bake in the oven so it's a delicious piece of bread when it comes out." 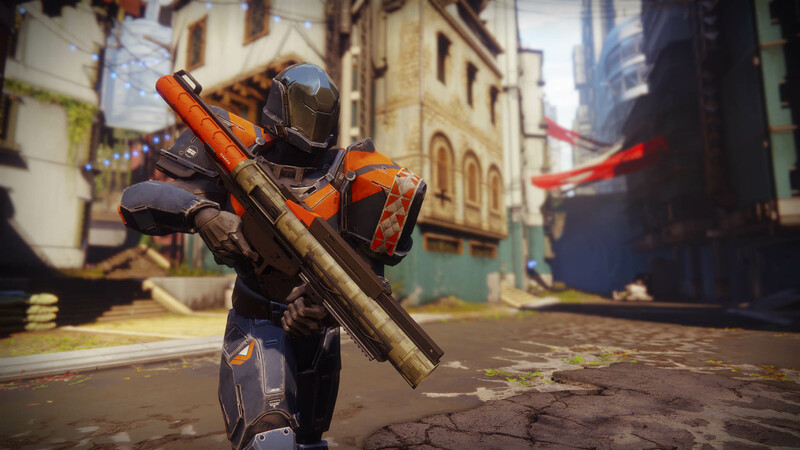 Smith wouldn't comment on how long the wait for the PC version might be, but he did say that Bungie would try to provide a release date "in the coming weeks." 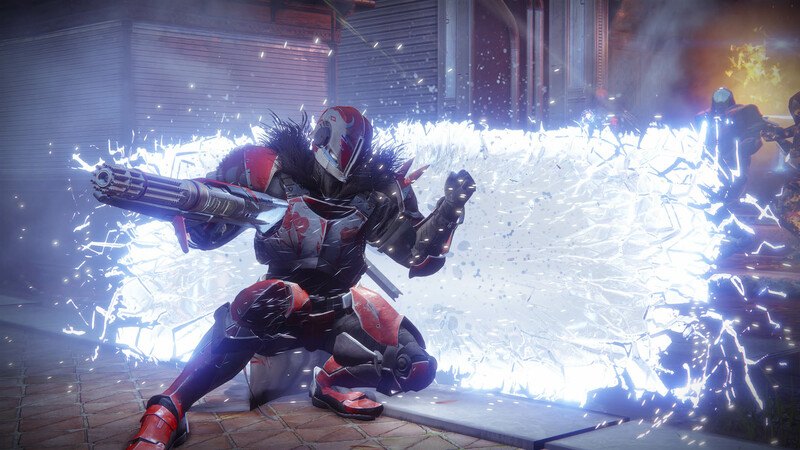 Likewise, Blizzard's FAQ on Destiny 2 is non-committal, saying only, "We're excited to work with Bungie to bring the PC version of Destiny 2 to every region Blizzard currently operates in. 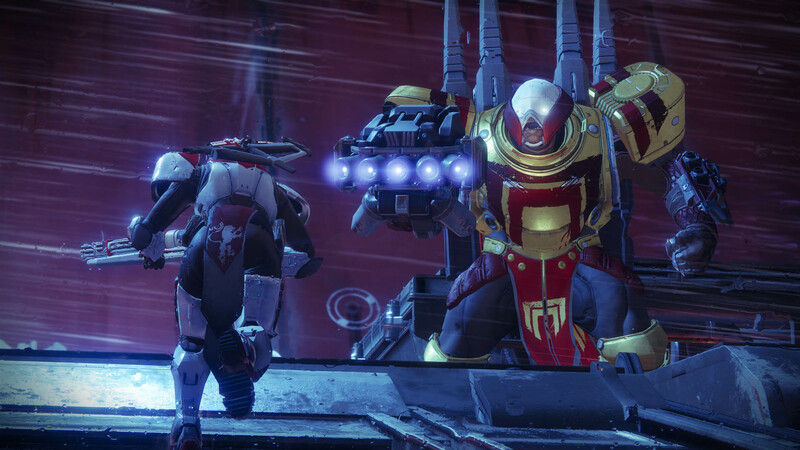 Bungie is actively working through the global details. We look forward to sharing additional information later this year." 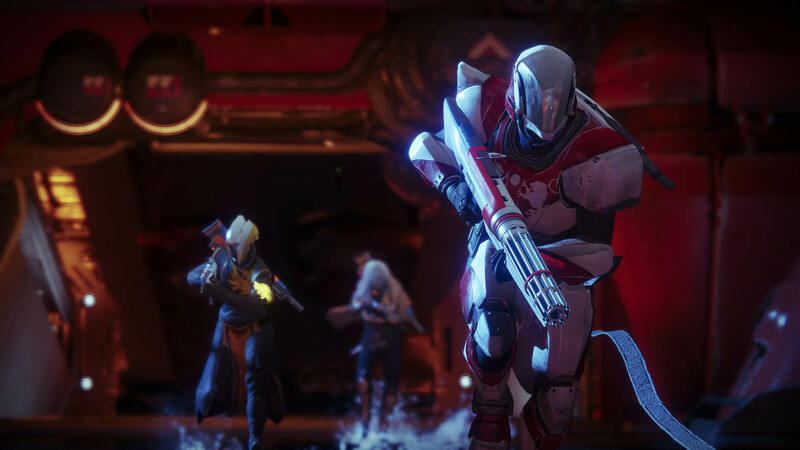 There's also no word on how the later PC release date will affect access to the Destiny 2 beta, but Bungies did say that "everyone will get a chance to get their hands on Destiny 2 before the launch." 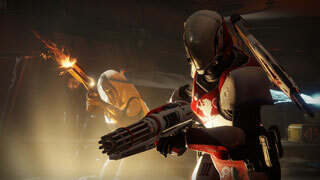 That's good as early beta access is one of the pre-order bonuses being offered on all platforms. 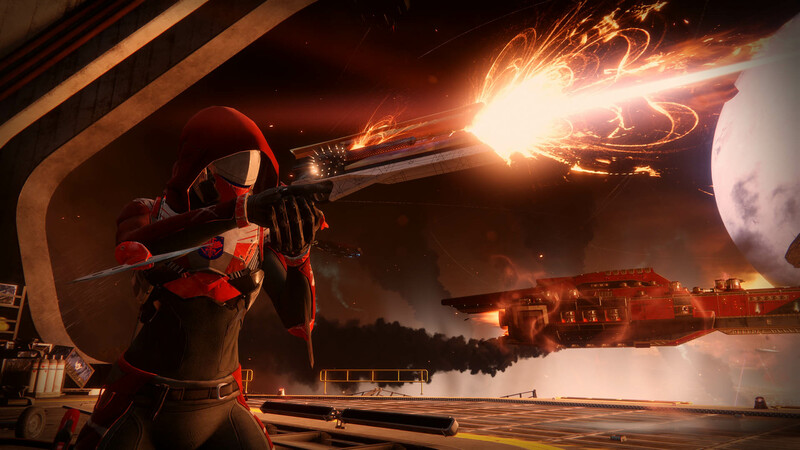 We'll keep an ear to the ground for any updates to the PC release date, but for now, just know that it's likely not coming on September 8 when the PS4 and Xbox One version launch.